BAULINE from Italy is specialized in the production of top quality extensible tables with aluminium mechanisms that allow a remarkable extensibility and an excellent stability. 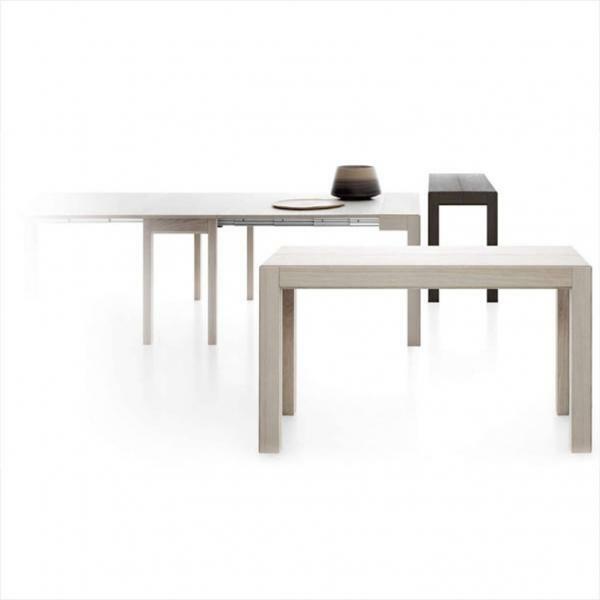 Table with sober and discrete lines, it effectively solves a present-day need, transforming itself from a simple console into a dining table, protagonist of happy convivial moments. Also suitable for home office and office usage, its ability to transform solves every situation, even the most unexpected one.